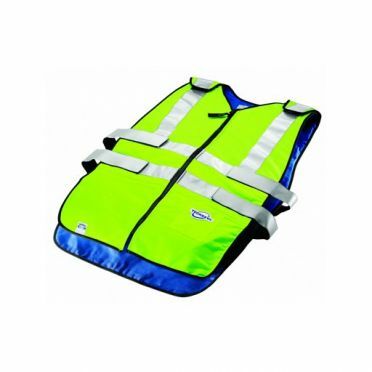 TechNiche has grown to become the largest manufacturers of Cooling Vests in the world. TechNiche products are distributed in over 50 countries worldwide with distribution centers in the US, Europe, Asia and the Middle East. TechNiche products continue to be enjoyed by a wide range of users. Whether you work outside, exercise outdoors, compete as an athlete or simply use TechNiche products to make your life more comfortable, TechNiche has a wide variety of performance solutions for you. TechNiche is committed to designing and manufacturing high quality products that enhance the lifestyles of TechNiche users. 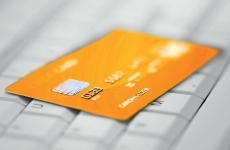 TechNiche is focused on improving current products as well as introducing exciting new ones. HyperKewl is a very (cost) effective technology that works by combining the unique and patented HyperKewl super absorbent cooling tissue. 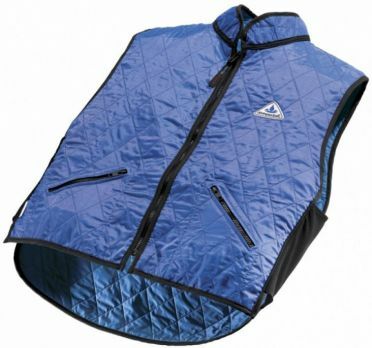 The cooling tissue in the TechNiche HyperKewl deluxe cooling vest blue makes it possible to produce clothing, which gradually releases water by evaporation in order to keep you cool in a comfortable manner. HyperKewl is a very (cost) effective technology that works by combining the unique and patented HyperKewl super absorbent cooling tissue. 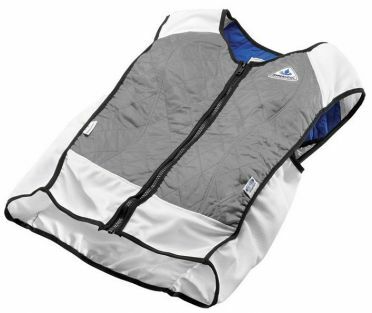 The cooling tissue in the TechNiche HyperKewl deluxe cooling vest silver makes it possible to produce clothing, which gradually releases water by evaporation in order to keep you cool in a comfortable manner. 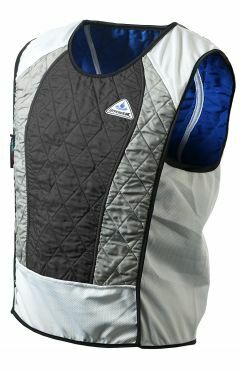 The TechNiche TechKewl hybrid elite sport cooling vest silver is a hybrid cooling solution for ultimate comfort, used by numerous world-athletes and therefore very popular with many amateur athletes, users who only settle for the best. Evaporative cooling TechKewl cool fabric provides 4-10 hours comfortable cooling and CoolPax Phase Change Material (PCM) generates a comfortable, consistent 14 degree cooling of 2 to 3 hours. The TechNiche TechKewl hybrid elite sport cooling vest black is a hybrid cooling solution for ultimate comfort, used by numerous world-athletes and therefore very popular with many amateur athletes, users who only settle for the best. 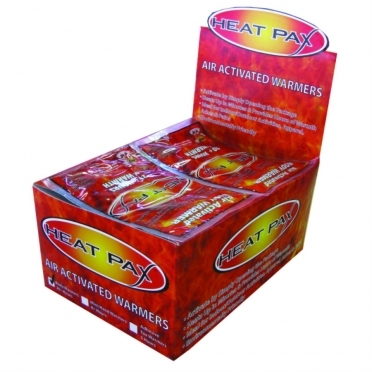 Evaporative cooling TechKewl cool fabric provides 4-10 hours comfortable cooling and CoolPax Phase Change Material (PCM) generates a comfortable, consistent 14 degree cooling of 2 to 3 hours. The TechNiche HyperKewl aerochill cooling cap black uses all 6 panels to provide evaporative cooling whilst protecting the user against UV. 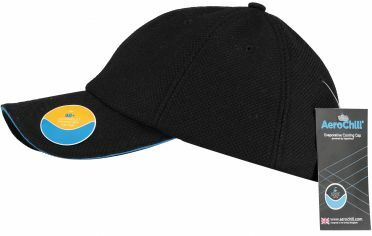 6 panel cap using HyperKewl cooling technology. UV protected 40+. Provides cooling for 5-10 hrs. 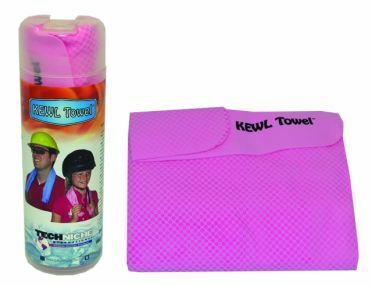 The TechNiche KewlTowel cooling towel pink is a PVA cooling towel that is used where ever immediate cooling is needed. The KewlTowel will become cool to the touch by soaking it for up to one minute. Simply place on, or wipe any area where immediate cooling is desired, such as the neck, shoulders, forehead and arms. 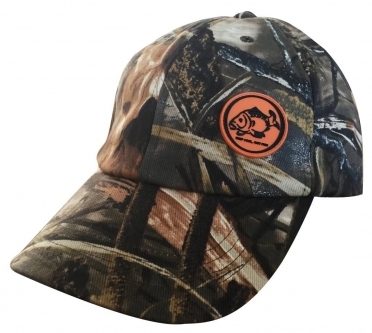 This TechNiche HyperKewl fish cap is designed specifically for keeping people outdoors cool. HyperKewl Evaporative Cooling material is integrated directly into the hat panels. Simply soak to activate. 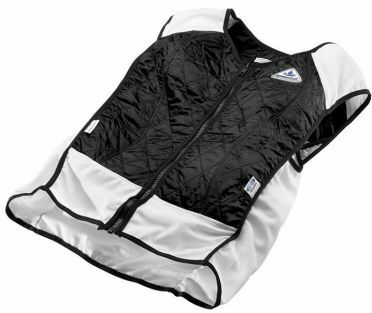 The TechNiche HyperKewl ultra sport cooling vest black is ideal for motocross riders, runners, equestrians and cyclists. Pull over with mesh ventilation, scoop neck, and side zipper. Can provide 5-10 hours of cooling relief per soaking. HyperKewl is a very (cost) effective technology that works by combining the unique and patented HyperKewl super absorbent cooling tissue. 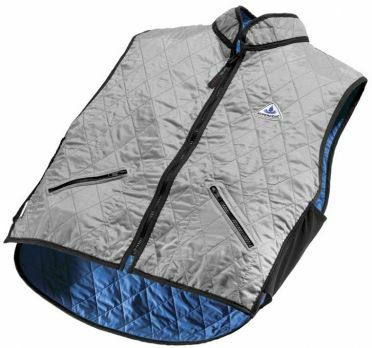 The cooling tissue in the vest makes it possible to produce clothing, which gradually releases water by evaporation in order to keep you cool in a comfortable manner. 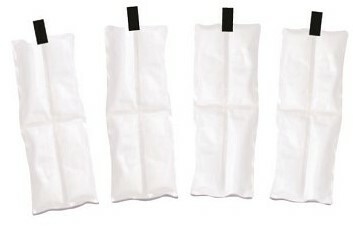 TechNiche Cooling inserts for phase change cooling vest, includes four PCM Cooling Inserts per set. 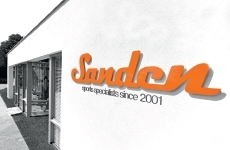 Safe, effective and comfortable. Use additional inserts for continuous relief. Maintain a comfortable 14˚C for up to 3 hours. Made from high strength polyurethane. Plus hook and loop stabilisers to secure packs in place. For Use With: 6626, 6626I, 6626N, 6626HV. 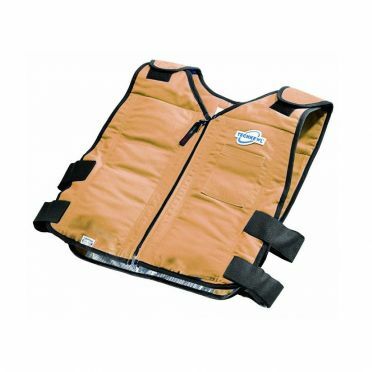 The TechNiche TechKewl phase change traffic safety cooling vest yellow inserts maintain a comfortable 14 degrees for up to 3 hours of critical heat stress relief. They are commonly used under high heat protective clothing, hazardous material suits, military body armor, and mascot costumes. The TechNiche TechKewl phase change cooling vest khaki inserts maintain a comfortable 14 degrees for up to 3 hours of critical heat stress relief. They are commonly used under high heat protective clothing, hazardous material suits, military body armor, and mascot costumes. 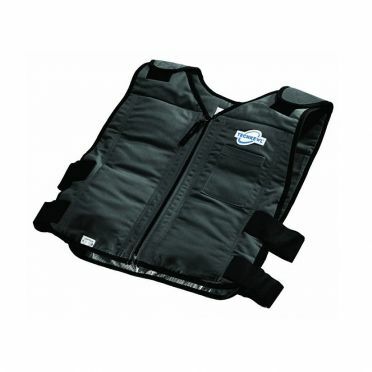 The TechNiche TechKewl phase change cooling vest black inserts maintain a comfortable 14 degrees for up to 3 hours of critical heat stress relief. They are commonly used under high heat protective clothing, hazardous material suits, military body armor, and mascot costumes.